100% pure maple candy. 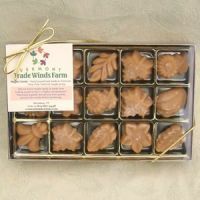 Made by hand filling special molds with a thickened "molten" maple syrup. 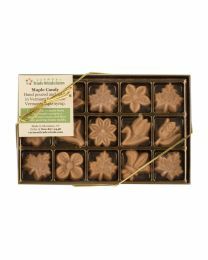 Semi-hard maple leaf candies that will melt in your mouth!